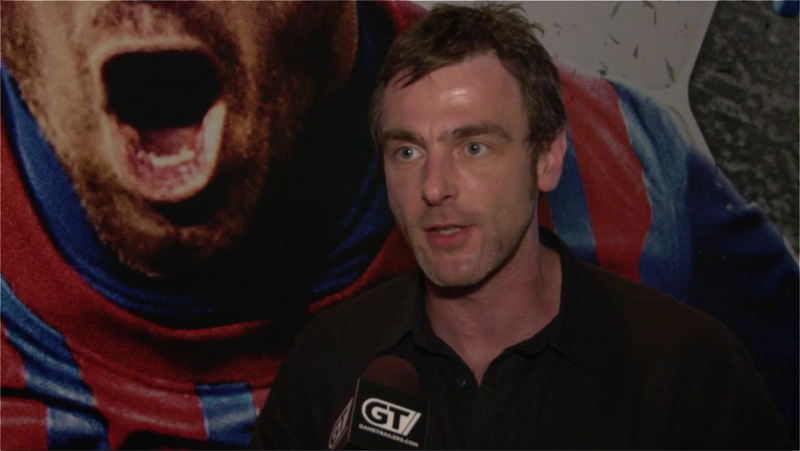 Executive Producer David Rutter earlier chatted live at E3 about FIFA 13. If you missed it you can watch the replay here. 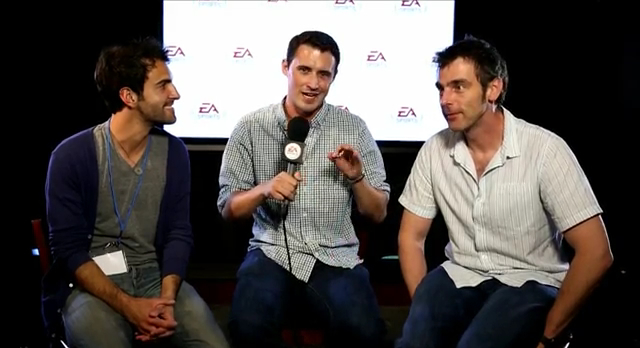 In this chat, Mr Rutter passed on all the latest FIFA 13 details as well as answered all the community questions. 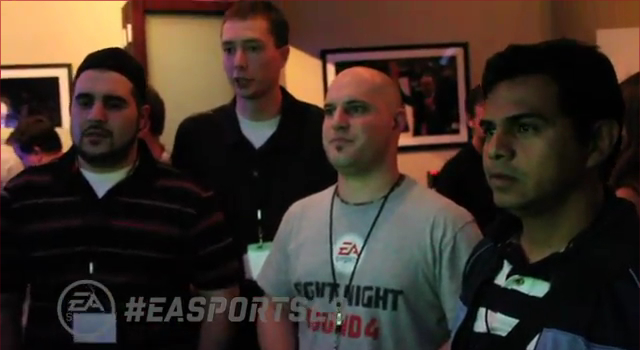 Click on the video below to watch the entire FIFA 13 E3 live chat. What did you think of what Dave Rutter had to say?